At the time, I felt an inexplicable desire and responsibility to build the best product I could for this amazing community. A community of users who lost a platform they felt like home. Exactly one year later, this sense of mission continues to drive everything I do. For many, including the numerous companies who reacted to this event, Polyvore going down was a great user acquisition opportunity. For our team, however, it was something much more. Life has bittersweet ways of leading us down paths if we are willing. ShopLook has been that path for us. The ShopLook story began while I was working at Google. As Google grew, I grew up with it. After nine years, it was time for me to find my own way and potentially face failure outside of the comfort of Google… But why ShopLook? The inspiration came to me one rainy day when I read the Polyvore story in an old magazine I found. 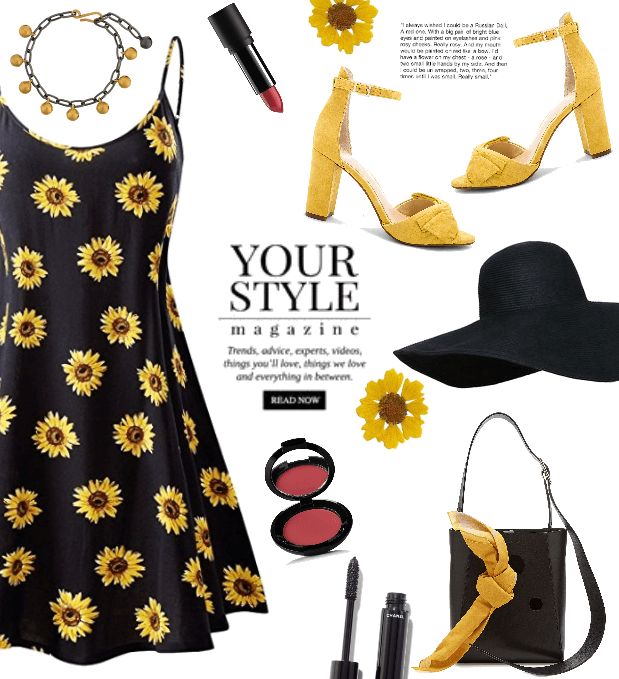 Although I had never heard of Polyvore, their story captured my attention and inspired me with the original vision for ShopLook. Looking back now, it feels much more serendipitous than bad weather. I left Google and started building. We wrote our first line of code in September 2017, we started beta testing a basic version of the product in January 2018, and we publicly launched in March 2018–exactly two weeks before Polyvore shut down! Like I said, life has bittersweet ways of leading us down paths! It was never our hope or expectation that Polyvore would shut down. More importantly, the original ShopLook product was never intended to replace it. When Polyvore shut down, ShopLook became more than a product or an early stage startup; it became a calling that was inspired by the collective energy of the now-displaced Polyvore community, many of whom have since become close friends and a few have even helped build ShopLook to what it is today (more on that later). An advisor once told me that those who do things opportunistically often fall short, and those who do things from a place of passion and purpose thrive. For our small team, our benchmark for success has never been more than building a product that brings this community together. This is not a story meant to showcase success. And it is definitely not meant to be a playbook on how to leverage one platform’s demise for growing another. It is rather a story of how a community that lost something they loved can come together and be part of building something new. For our team, it is a story of having the strength to follow the path even if the journey is difficult and the destination is unknown. 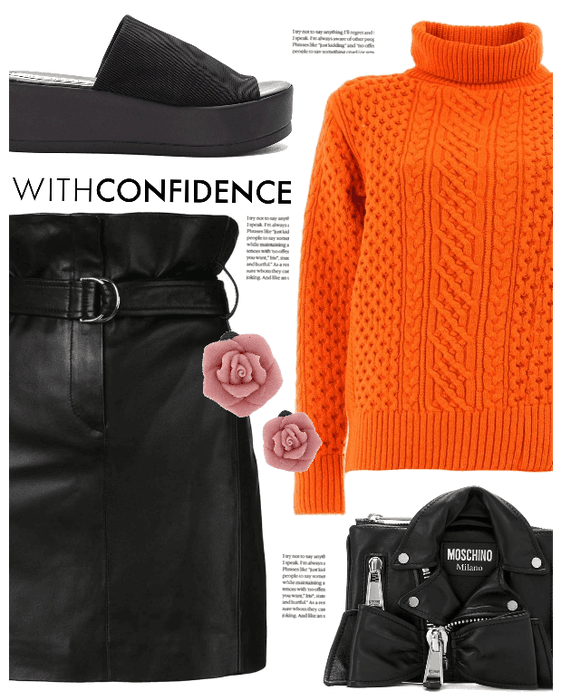 And for Pasha (the Polyvore creator), who is now a part of this journey with us, it is a story that when you create something of true value, nothing can take it away. This last year has not been easy, and the path ahead of us is unlikely to be any easier. While we may have a lot of work in front of us, there is no question that we are here for a reason. Together, we can continue to build something amazing. Our community is more than just a place to create and share outfits. It has the potential to change how millions of women feel every day. Because when it comes to fashion, there is nothing more important than the confidence that having our own unique style can bring. Too many of us walk into a closet each morning not feeling great in what we own or how we wear it. I believe that technology can improve that. It started with Polyvore and it will continue here–through the beauty and talent of our amazing creative community.